Ruckus innovates across wired technologies, as well as wireless, to enable awesome customer experiences. 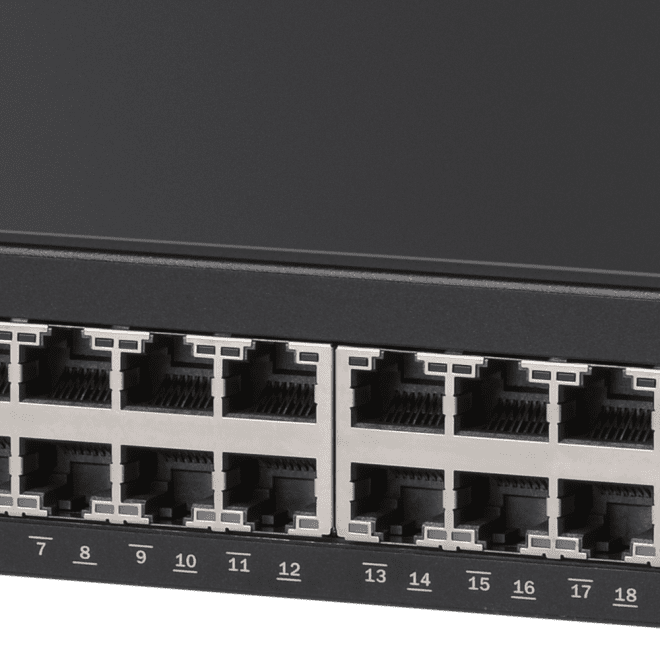 The Ruckus ICX Family of fixed form-factor switches work together to simplify network set-up and management, enhance security, minimizes troubleshooting and make upgrades easy. 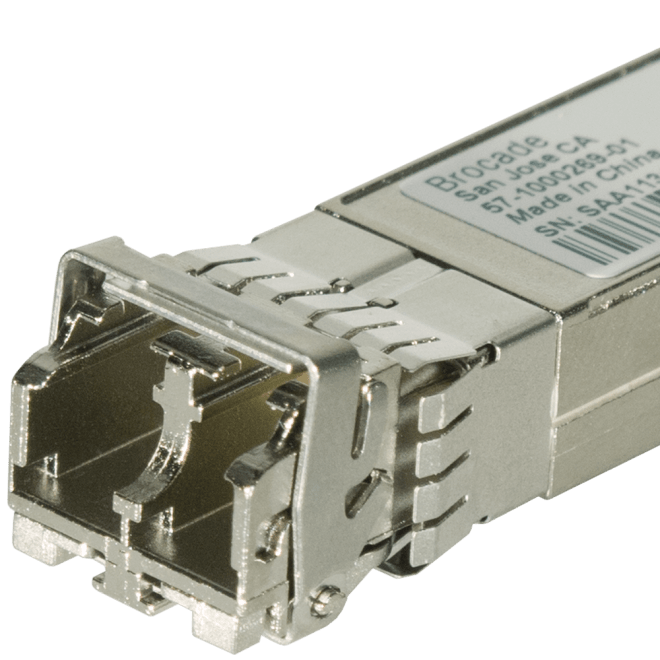 Our low-latency, non-blocking architecture ensures excellent throughput for the most demanding video, Unified Communications, VDI, and mobile applications. 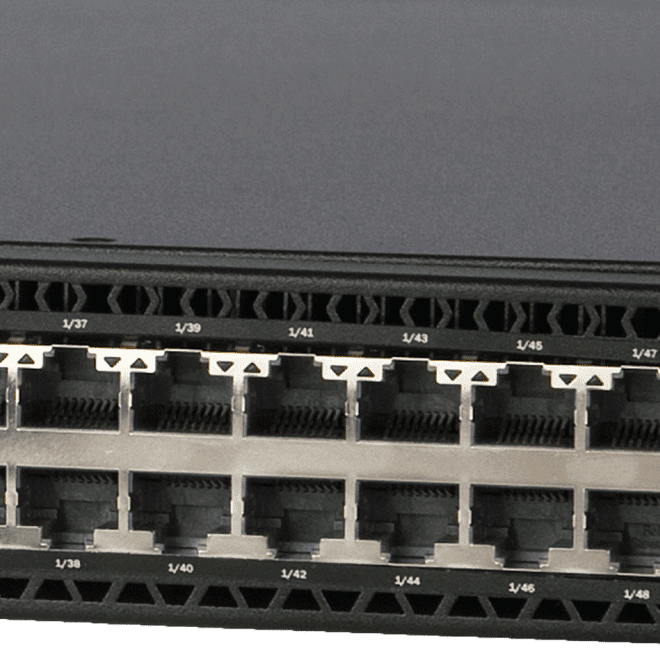 Whether you’re deploying a standalone switch, a stack, or a fabric network, you’ll reap the benefits of Ruckus performance, flexibility and investment protection. Build a network foundation that’s ready for the future whenever you are. 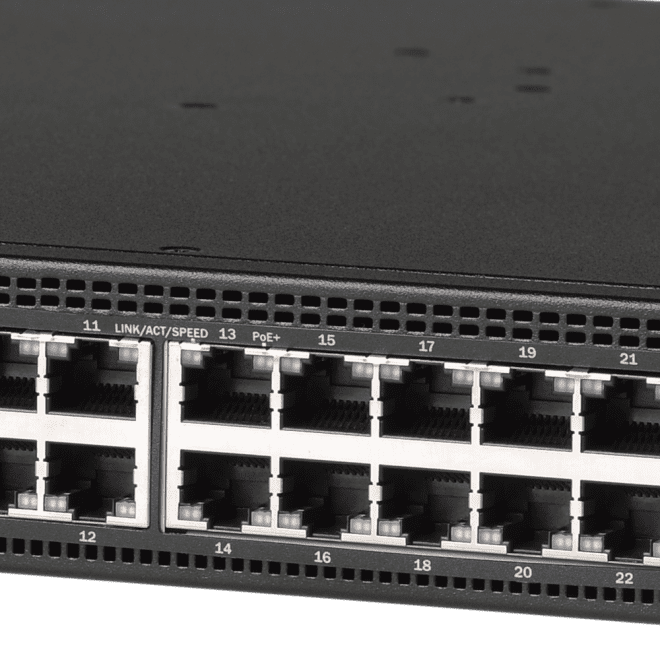 The switches can operate in hybrid-port mode, running traditional protocols and OpenFlow-directed flows at the same time, so you can transition to software-defined networking (SDN) at your own pace, without disruption.